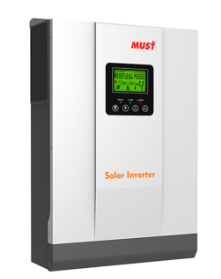 MUST 500V Off-Grid solar Inverter, Now Available! 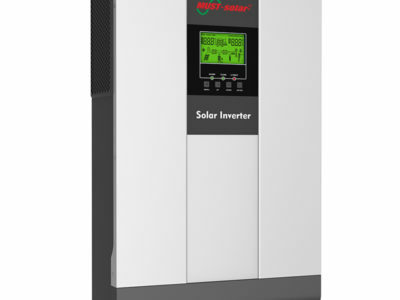 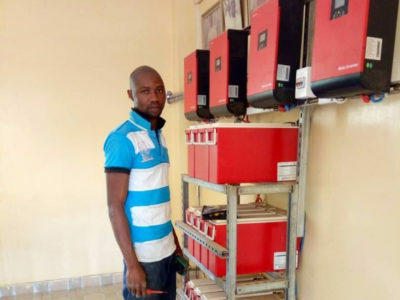 MUST recently developed a new off – grid solar Inverter—-PV1800 PRO Series, which not only maintains the superior performance of the original PV1800 series, but also greatly improves some of the performance. 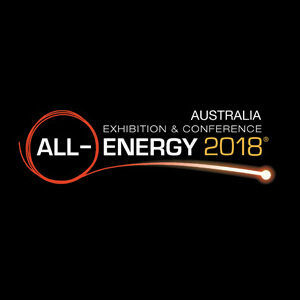 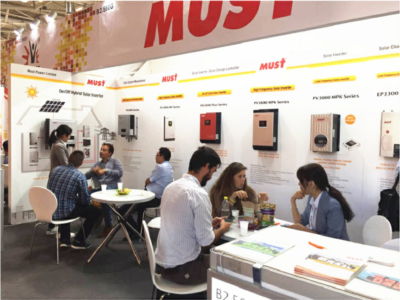 MUST ENERGY will always be your best partner and best choice! 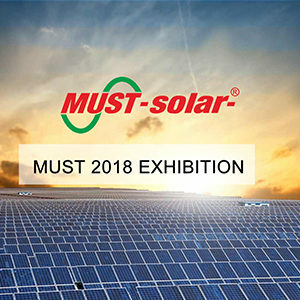 If your have any inquiry, please feel free to contact us at sales@must-solar.com. 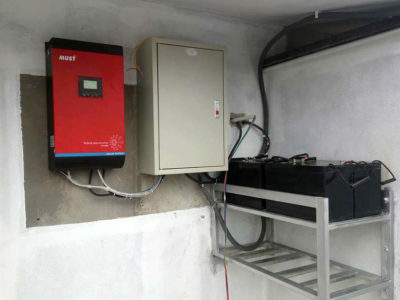 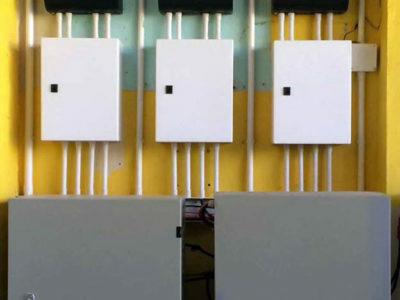 MUST PH5000 Grid-Tie Solar Inverter is hot selling! 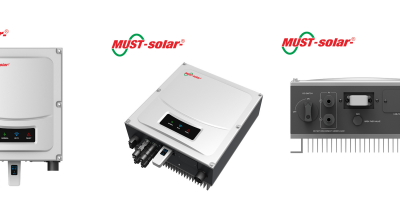 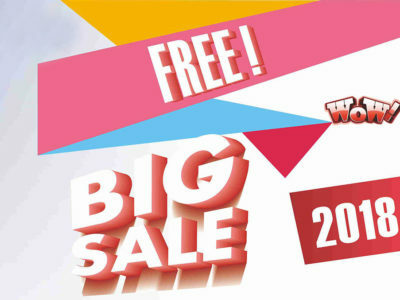 In August, MUST Group have big sales promotion for power inverters EP2000 Pro series and PH3000 Pro series. 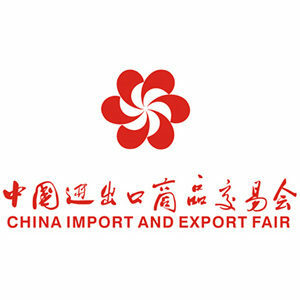 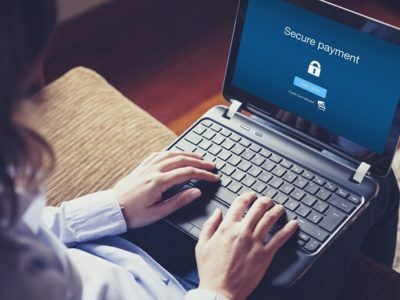 Nowadays, one of our Client received a payment request email which on behalf of our company.